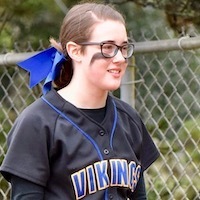 Siuslaw junior Ryan Rendon-Padilla launched the javelin a school-record 191 feet, 7 inches Tuesday, a day that marked a number of personal records for Vikings track and field athletes. 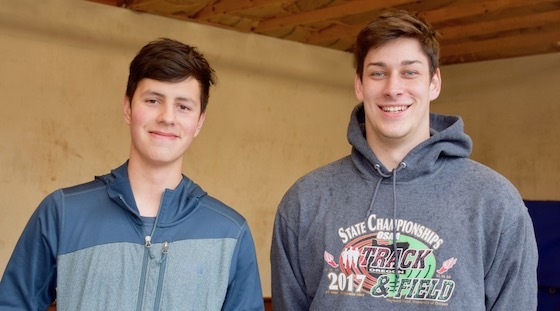 Rendon-Padilla eclipsed the school standard of 181-11 set by Trent Reavis in 2017. It also was nearly 10 feet further than Rendon-Padilla's previous PR of 181-7.5, which he posted in winning the 2018 state 4A title. Rendon-Padilla also won the discus Tuesday with a season-best 119-10. Both the Vikings' boys and girls 4x400 relay teams finished first. The list of personal records is impressive. For instance, all 16 Vikings boys in the 400 had PRs. Next up for the Vikings is Saturday's annual Prefontaine Rotary Invitational in Coos Bay. 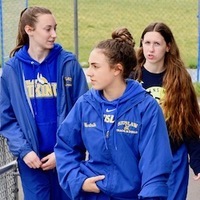 Siuslaw will compete in a meet this coming Tuesday, followed by the school's annual signature event, the Central Coast Invitational, on Friday, April 19.